Because of the different neighborhood styles in Chicago, apartment living can be quite different from one area of the city to another. 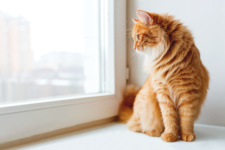 While there are some apartments with sizeable communal yards or a dog park within walking distance, there are many apartments in the city that offer very little green area for your pet. 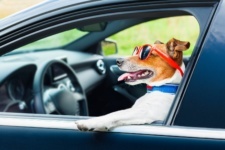 For those in search of the perfect dog for their city lifestyle, there are both large and small dogs to choose from that lend well towards apartment living. 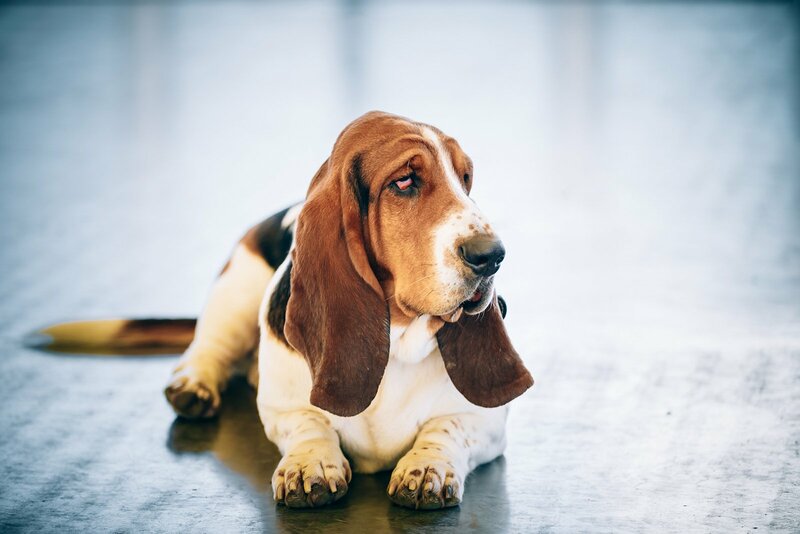 While Basset Hounds are most thought of because of their hunting ability, they are also known for being a bit lazy. Their size can range anywhere from medium to large, weighing between 44 to 77 pounds. 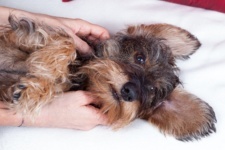 The short and smooth coat requires minimal grooming, and this breed also doesn’t require an excessive amount of exercise. 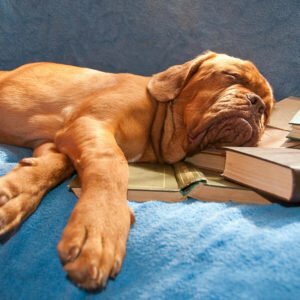 Proving that not all apartment dogs need to be teacup in size, the Dogue de Bordeaux is a larger dog that can weigh between 125 to 150 pounds. They have a short coat and calm temperament, and the breed tends to be relatively inactive indoors. 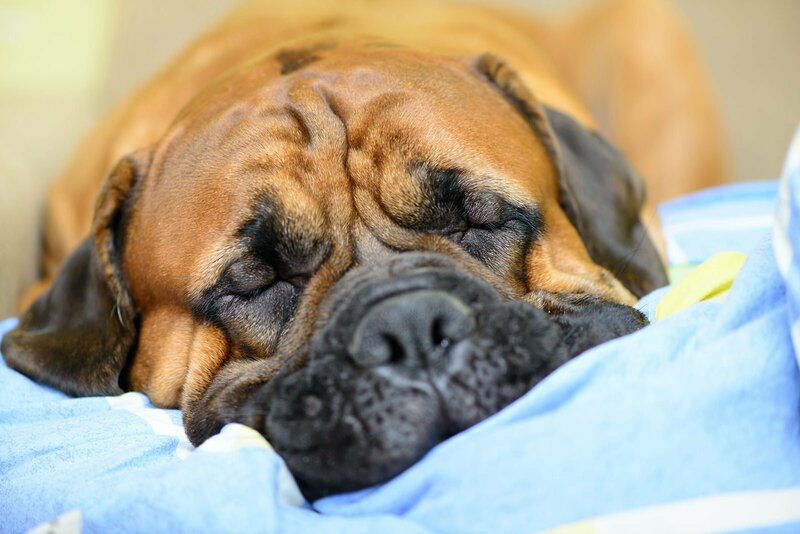 Making an excellent guard dog, many owners are surprised to find that the Bullmastiff is a “gentle giant.” Large in size, a full grown mastiff can weigh up to 130 pounds, but the eager-to-please temperament allows for ease in training. They are typically inactive indoors, and can be well suited to apartment living. 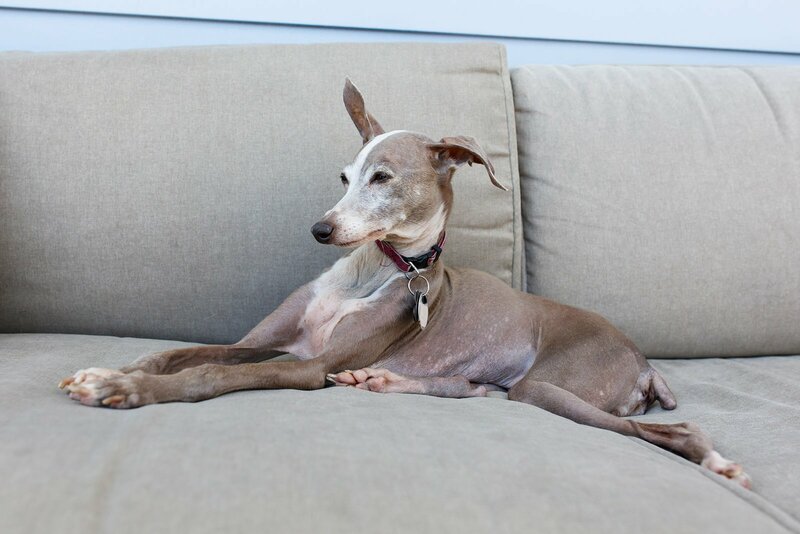 The Italian Greyhound is similar to the Greyhound, but is much smaller at only 8 to 18 pounds. While Greyhounds may be thought of as racing dogs that require excessive exercise, the Italian Greyhound can be so intolerant to environmental factors that many owners litter box train them. While they are able to run up to 25 miles per hour, Italian Greyhounds were originally bred to be companion dogs and make the perfect apartment lapdog. 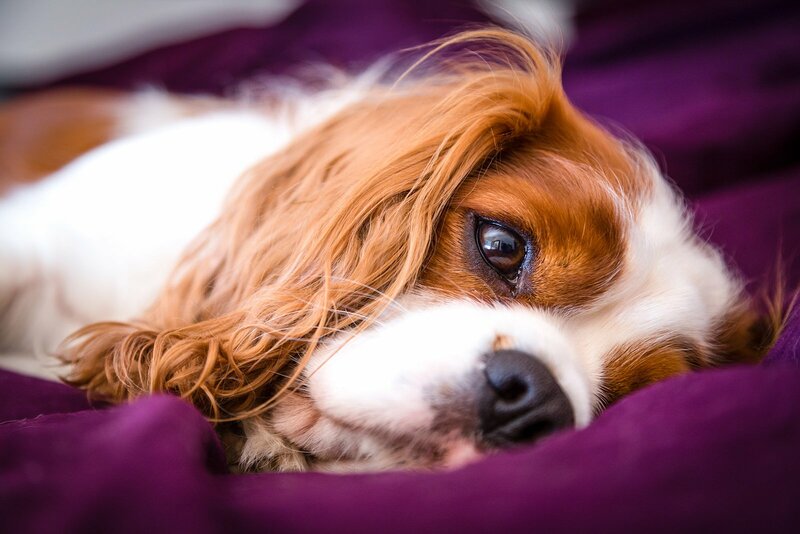 Ranging between 13 to 18 pounds, the Cavalier King Charles Spaniel has a temperament that lends itself well to the personality of the owner. 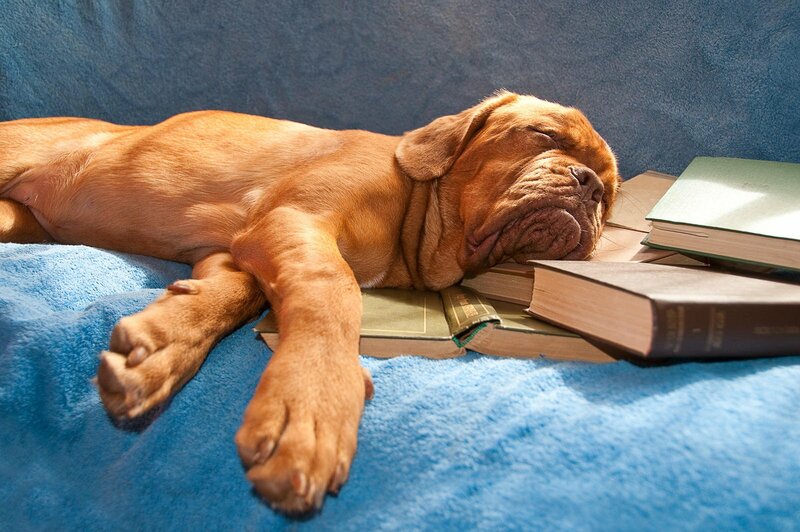 Whether you’re an avid hiker or a couch potato, this is a dog that will go along to get along. 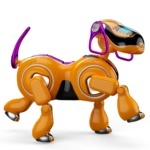 Known to be on the quieter side and to have a calm temperament indoors, this dog is a great option for those with children in apartment living. One of the more popular dog breeds, French Bulldogs have a smooth and short coat and typical weights between 14 to 30 pounds. While they are considered playful and smart, they aren’t terribly athletic. 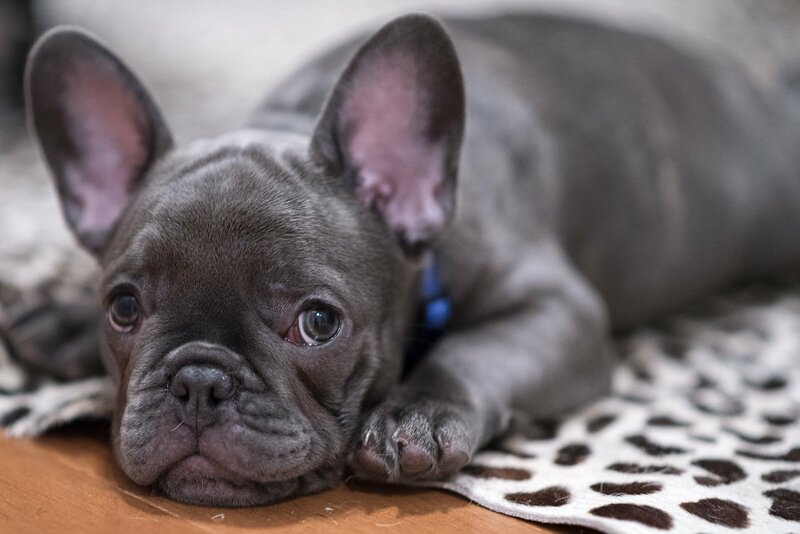 Requiring minimal grooming and exercise, there is no wonder why many Chicagoans consider French Bulldogs for their next pet. One of the rare breeds of dogs that do not bark, Basenjis create a yodeling sound rather than the typical barking noise. 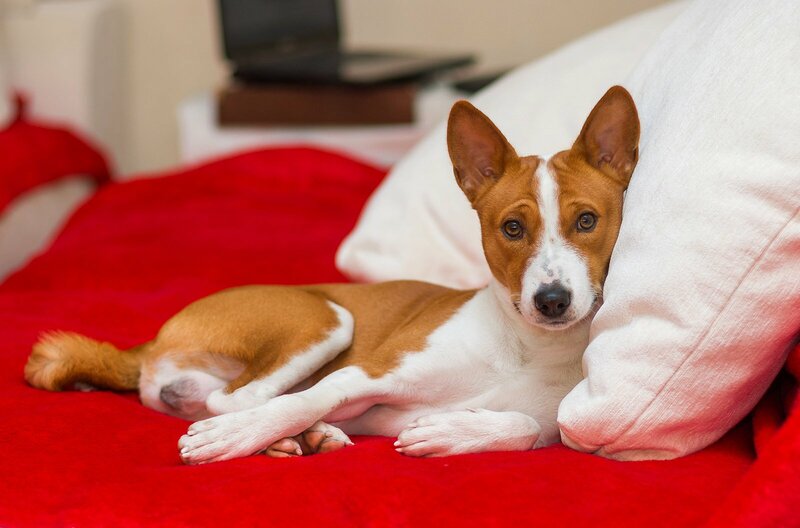 Thought of as very cat-like, Basenji’s are good at grooming themselves and don’t shed very much. Their laid back attitude and minimal noise make them great apartment dogs, weighing between 20 to 26 pounds. 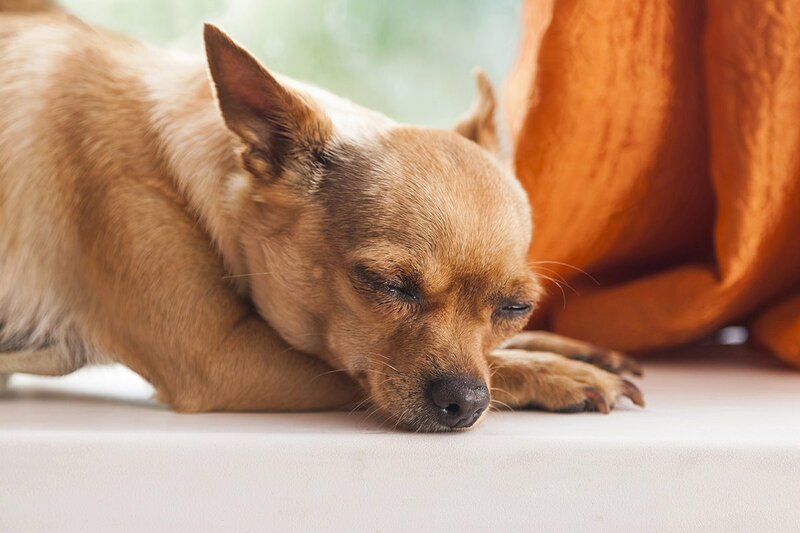 As the smallest breed of dog, Chihuahuas are perfect for those with smaller apartments with limited nearby grassy areas. Small and easy to carry, this is a great breed for those with limited space. 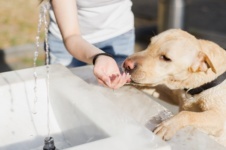 When choosing the right dog for your Chicago apartment lifestyle, it’s important to take into consideration all the different elements that are significant with each breed. Whether you’re in a studio apartment in The Loop or a three-bedroom in Wicker Park, make sure to choose a breed that will best suit your personality and lifestyle!